February 15 for March/April edition, April 15th for May/June edition, June 15 for July/August, August 15 for Sept/Oct, October 15 for Nov/Dec and Dec 10 for Jan/Feb. 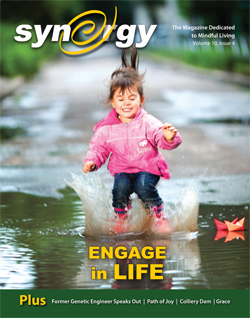 Download “Marketing with Synergy” Media Kit which includes readership demographic, visual ad sizes, benefits of advertising with Synergy and more. Ad design will vary between $35.00 and $75.00 depending on size and quality of material provided (logos, photos etc).